Barney has had a wonderful day with his Grandpa, now it is bedtime but bedtime isn’t that easy. Firstly Barney needs to have a bowl of porridge, then a bubbly bath. He still can’t go to bed yet though, not without a story and of course a good bounce to finish off the day. 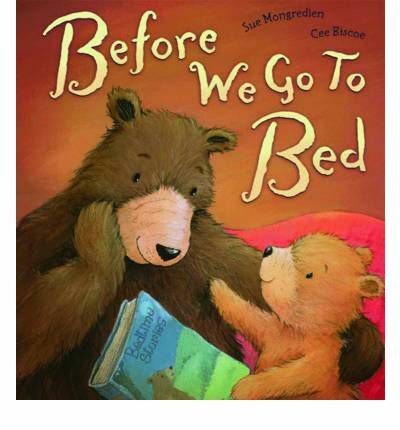 This is a fun little picture book about bedtime and having fun with Grandpa. The story is enjoyable, the illustrations detailed and fun. A great choice if you need something about bedtime. Though maybe not if you are after something advocating a quick bedtime process. I would like to say that the intergenerational relationship is a lovely one.